Tucked away in the northwest of the world lies Alaska. Bordering Canada, Alaska is both the largest and most sparsely populated of all the fifty states. Icy cold in winter, and hardly much warmer in the summer, Alaska is famed for its diverse and beautiful landscapes. Characterised by acres of open grasslands encompassed by mountains and dotted with dense forest, Alaska is quite the wilderness. The state is loved by outdoorsy folk the world over; countless hiking trails as well as some of the best mountain biking tracks on earth, you’ll be fit before you know it living around here! Kenai Lake, Iliamna Lake, and Skilak Lake are just some of the gorgeous kayaking spots to explore. With over 3,000 officially named natural lakes in the state, you could spend a lifetime hopping from lake to lake and still only scratch the surface. Who would have thought that a small suburb of Fairbanks would be the best place to live in Alaska. Coming in at number one is College, AK. With a population of 14,675, College is far from the most densely populated area of Alaska. When it comes to the daily commute there is little to complain about if you live in College. Although there are a reasonable amount of job opportunities around here, many people venture into Fairbanks itself to earn their living. College is ideally located on Route 3 that takes you south, almost directly, to Anchorage. Residents note that, despite being in Alaska, College doesn’t offer access to the full range of outdoor activities as you would expect. Something that can surely be let to slide in the best place to live in Alaska. 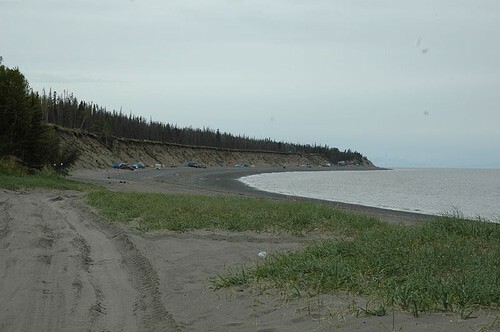 Found in the Borough of Matanuska-Susitna, Gateway is in fact considered part of Anchorage despite being a 45-minute drive north of the city centre. Just 5,610 people call Gateway home and as such, there is very much a village, rural feel to this part of the state. With median home values at $271,300, this is way above the national average but in keeping with property prices across Alaska. Cost of living here would be a factor to consider but with plenty of decent jobs up for grabs, these two factors balance each other out somewhat. To top it off, all of the public schools in the top ten schools in Gateway can proudly boast a solid B-rating. This, teamed with the low crime rates, would explain why Gateway has been voted as the best place to raise a family in Alaska. 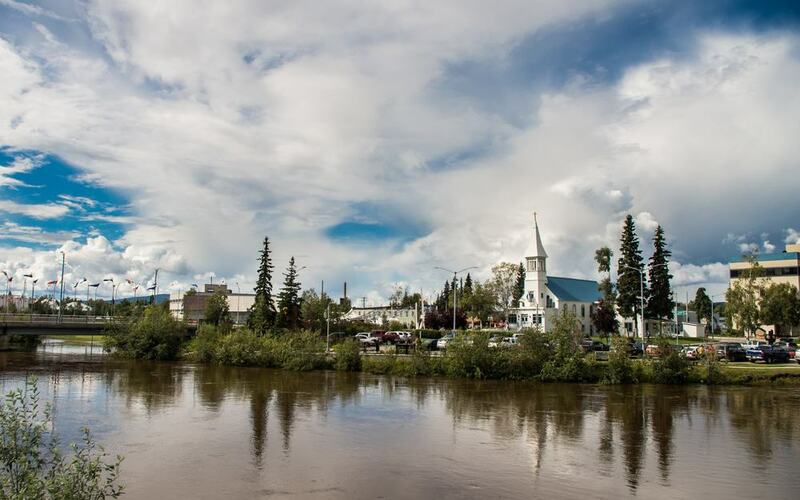 Sharing a border with College, Ester is a placed as a strong third best place to live in Alaska. 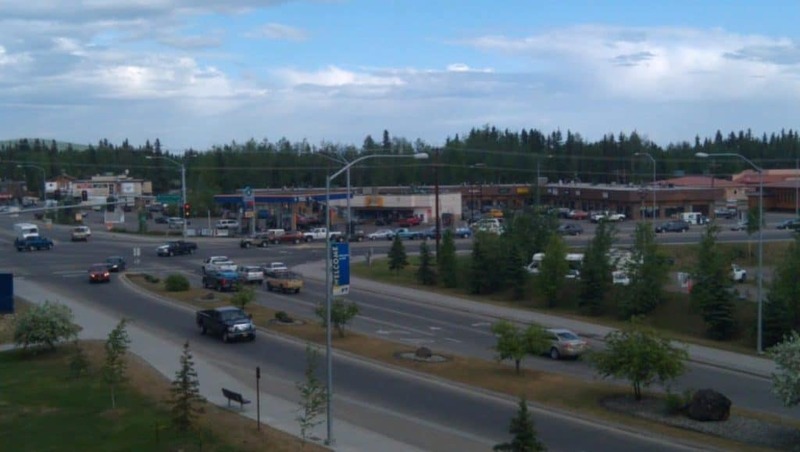 With just 3,008 residents, despite the proximity to Fairbanks this neighbourhood falls, undoubtedly, in the rural category. 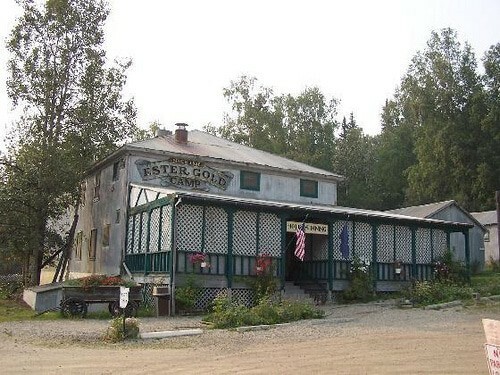 Despite the rural nature of the town, there is a distinct lack of outdoor activities and as such, Ester is not considered one of the most popular places to raise a family in Alaska. There is, however, a strong community pride in gardening, so if you choose to relocate to Ester you better find your green fingers pretty quickly! It is worth mentioning that Ester is officially the second best place to buy a house in Alaska. Understandably so given that median home values in Ester are $193,300, just $14,700 above the national median. Sharing a major section of its perimeter with British Columbia, Sitka is spread over several small islands; namely Baranof Island and part of Chichagof Island. The Sitka National Park is a must visit for anyone who visits Alaska; this beautiful parkland is booted with totem poles marking the victory of the indigenous Tlingit people over Russia in 1867. Sitka is a really interesting place to live in terms of its rich history but it is the quality of the public schools and the family feel of the place that is the real attraction for people looking to live here. Renting in Sitka is steep, at just over $1,000 a month, this is not the place to come if you are looking to save to get on the property ladder. 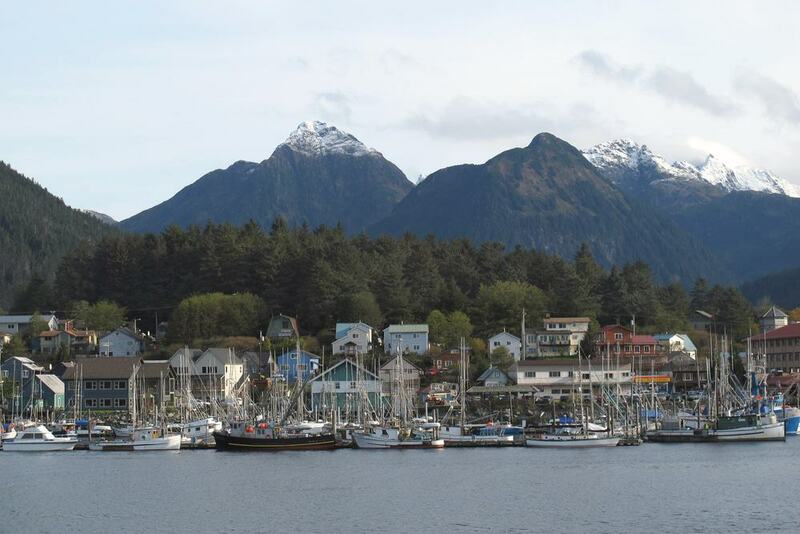 Sitka is proud to be the safest place to live in Alaska, couple this with the fact that this neighbourhood offers some of the best schools in the state, this is a great place to grow your family. 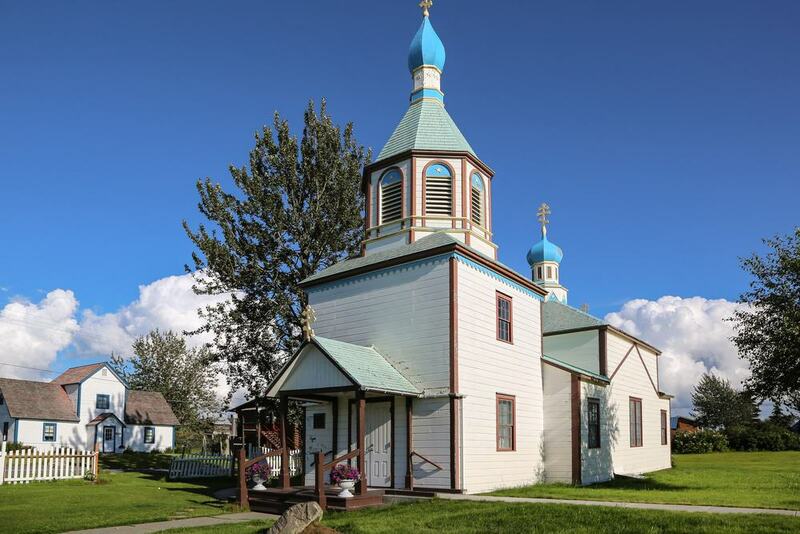 On the Kenai Peninsula, Ridgeway’s small and cosy community are very much country folk. Lake Kenai is beyond picturesque on a sunny day. Moving here would be the perfect excuse to invest in some camping gear and kayaks too. House prices here are some of the most punchy in the state but when there are lakeside views and woodlands to explore, you can explain the price tag. That said, $385,000 can get you a 5-bedroom, 3-bathroom home with an expansive garden to match. On that note, it won’t come as a surprise that Ridgeway is ranked as the best place to buy a house in Alaska. There are some great schools in Ridgeway and with a population of just 2,195, there isn’t too much competition for places for your little ones. Directly below the neighbourhood of Ridgeway is Soldotna, the neighbours to the neighbourhood shall we say. 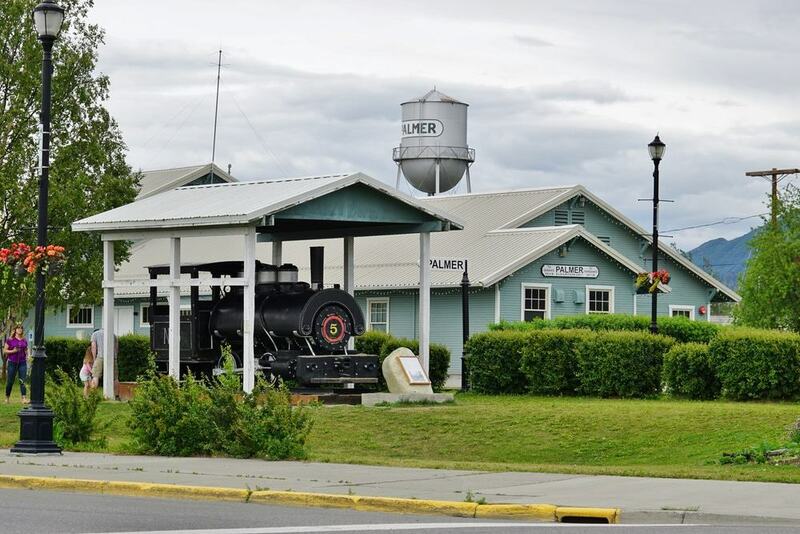 Again on the Kenai Peninsula, this town also boasts the Soldotna Creek Park; the perfect place for bird watching or a weekend picnic. Crime levels in Soldotna are well below the national average making this town perfect for families. Add into the mix great public schools, reasonable job opportunities and lots of social activities too, there is little to find fault with in Soldotna. Locals note the positive and wholesome fun events as one of their reasons they love living here. Access to the great Alaskan outdoors is another major plus point. Although much of the population are nearing retirement, thanks to the Kenai Peninsula College Campus the area is becoming somewhat more diverse; the most diverse place to live in Alaska in fact. 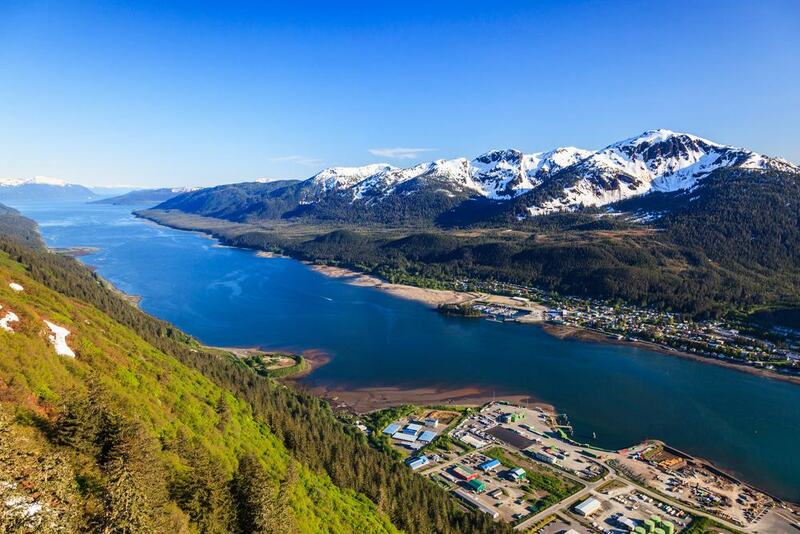 It is not uncommon to find the state capitol missing out on a place in the top five best places to live and Juneau, Alaska is no exception. With a population of 32,000 people, we have definitely ventured back into the city limits. For parents looking to find a new home in Alaska, Juneau should be high on your consideration list for it offers the best public schools in the state. Locals recall that the ‘rich and thriving native culture’ is one of the most enjoyable things about living here. In addition, access to the Tongas National Park is a major selling point too. How lovely would it be to be able to take your family out into a wintery jungle of a weekend? Alaska is a massive outdoor classroom! Southwest of Anchorage is Kenai, right on the coast. This picturesque city is famed, the world over, for its salmon fishing. Real estate is more desirable around here, with median rent below the national average at $900 a month, if you are looking to rent, rent in Kenai! Kenai Municipal Airport flies daily, weather permitting, to Anchorage where you can connect to international flights and to mainland USA. Ranking well within the top ten best places to buy a house, raise a family and with access to some of the best public schools in the state, there is only one real downside to Kenai. That downside is the crime levels, a phase of motor vehicle thefts and home burglaries have skewed the crime statistics somewhat. Locals, on the other hand, consider Kenai a happy, safe and peaceful place to live. If you were to ask someone on the street to name a city in Alaska, it would be a safe bet to put money on their answer being Anchorage. Encompassed by the Kenai Fjords National Park and the Chugach National Forest, there are so many opportunities to explore from Anchorage. 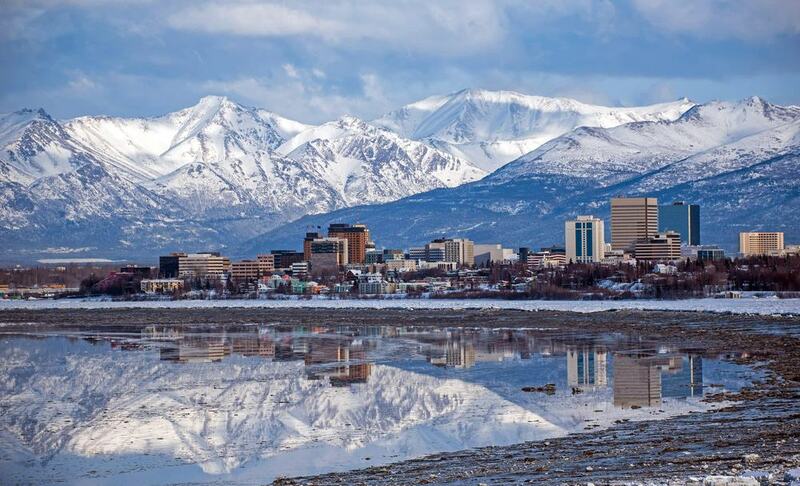 With a population of just under 300,000 people, Anchorage is the most populated city in Alaska but still, proudly, retains its tight-knit community vibe. Because the city is so spread out, the area doesn’t feel overpopulated by any stretch of the imagination, locals often joke that it’s a massive village! Brace yourself for the cold winters though! Slotting in an admirable tenth best place to live in Alaska is Palmer. Tucked beneath a bend in the Matanuska River. Chugach State Park is just a stone’s throw away and can provide weekend after weekend of wild adventures. Palmer has been named as the second best place for Millennials in Alaska. House prices here are some of the most reasonable in the state and with median rent being bang on the national average of $920 a month, there are few reasons not to love Palmer. The community feel is extended by the small businesses that line the High Street, keep it local and pop by for lunch on the go or perhaps a coffee of a morning. It seems to be that the bulk of the properties on the market are in the north side of Kalifornsky, near Soldotna. Not necessarily a bad thing when you think about all the great aspects of the Soldotna area. There are not a lot of properties available to rent around here, with 78% of residents living in owned homes it is tricky to become a tenant around here. With median rent at $1,141 a month, it’s not the best idea either, when there is better value for money within a 25km radius. Schools in Kalifornsky are consistently above average and with 14 public schools available for around 2,000 children, parents are spoiled for choice. This little-known town is home to just over 6,000 happy, and chilly, residents. If you are looking to rent a property in Alaska then Kodiak may be the place to do it. Average median rest is well below the national average at $862 a month. 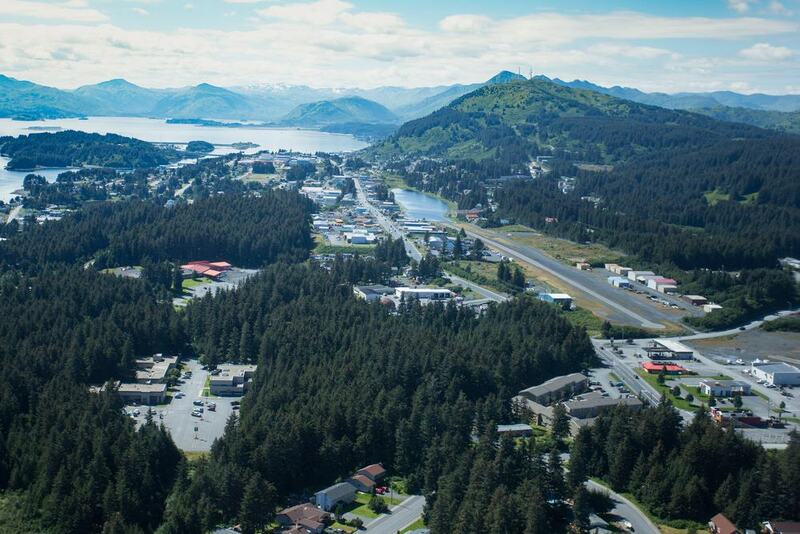 With the majority of the town spanning across the Gulf of Alaska, there are plenty of sea view properties in Kodiak. Be warned, however, the winter wind blows this way, so if you feel the cold think about moving in somewhere set back from the water a little to get the best of both worlds. Near Island is connected to the main Kodiak Island by the bridge on Alimaq Drive. Kodiak Island is fairly remote but access to the mainland is easy, just jump on the ferry to Chenega Bay or Port Lions. No, not the actual North Pole! This North Pole can be found along Route 2. Famed for its Christmas decorations that illuminate the city the whole year round. A great place for kids, there is a Santa Claus House. There are references to Christmas everywhere, will you move into a house on Mistletoe Lane? Or Kringle Drive, perhaps? Renting property here is near extortionate in all honesty but on the other hand, house prices are quite reasonable. For just $139,000 you can get a cosy 2-bedroom family home with a driveway and generous garden to match. Despite the community feel there is an underlying drug issue in the area what would explain the number of burglaries. Despite this, residents say they genuinely feel safe, children happily play outdoors unsupervised and the police are very much part of the community. Next up is the small town of Tanaia. As with so many neighbourhoods in Alaska, rent here is high but the cost of buying your own home is far more reasonable. An up and coming area for Alaskan Millennials, this area is set to flourish in the decades to come. With the high cost of property comes quality. Locals note that all the homes around here are sturdy and secure. Match this with the safe and open nature of the area, you have yourself a good deal. Check back in on Tanaina in five years time and we predict it will feature in the top ten places to live in Alaska, not just the top fifteen. Last but not least is the city of Fairbanks. 32,193 people call this place home and it is a wonderful place to live. Offering parents some of the best schools in the state for their little ones, from elementary level, onto middle school and then high school, kids in Fairbanks receive a top notch education. Although crime rates here are higher than many people would want in a place to live, the residents of Fairbanks say it’s not an issue. In fact, they say that the harsh weather conditions are what they dislike about the city! Median rent here is pretty high but still on par with the rest of the state. Home value, however, is more affordable in the long run, at $199,800 on average.